As part of the release of IRMA Kit No. 8 Avro Canada C-102 Jetliner, IRMA has been assisted by the Canadian Air & Space Museum in celebration of the 100th birthday of the Jetliner designer, Dr. James "Jim" Floyd on Monday 6 October 2014! The museum staff have been most helpful in the accuracy of our model and conveying our best wishes. After a most difficult year, IRMA has finally come through with our most expensive kit ever, and surprisingly, our best selling kit yet! We wish Dr. Floyd well and want to express our deepest appreciation to the Canadian Air & Space Museum, the Canada Air and Space Musuem, the﻿ CANADIAN AVIATION HISTORICAL SOCIETY﻿, the ﻿Smithsonian Air & Space Museum and﻿﻿ those individuals who kindly helped in our research and provision and verification of data related to this kit. Taking flight on 10 August 1949, the Avro Canada C-102 Jetliner was the first indigenous jet aircraft to fly in the Dominion of Canada, the first jet airliner in North America and the Western Hemisphere, second to fly in the world, after the British DeHavilland DH-106 Comet (1/72 TRANSPORT WINGS, Airfix, Welsh Models,Fleigerhorst of Germany) 13 days prior and the third designed in the world with the first being the Fokker F.26 Phantom of the Netherlands ( 1/72 IRMA). 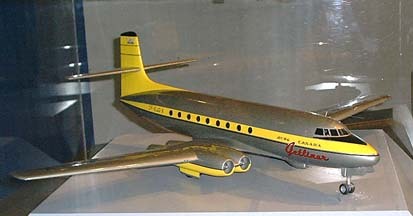 Design of the Jetliner began in 1945 almost as soon as hostilities of the Second World War concluded. Trans-Canada Airlines (TCA) was considering updates for its routes and wanted a new design for a passenger aircraft. During the war Canadian aircraft were built by Victory Aircraft at Toronto which worked from British designs. The plant was to continue manufacture in case the British Isles fell to Nazi Germany. Since this didn't happen, it was taken over by Avro Aircraft of Great Britain, later becoming Avro Canada. This was where the C-102 design was developed and culminated. Originally CTA wanted a twin-engined turboprop, however, during a trip to England, Director Jim Bain saw development of the new Rolls-Royce AJ65 Avon axial-flow engines and decided these would be more effective in performance of the new project. 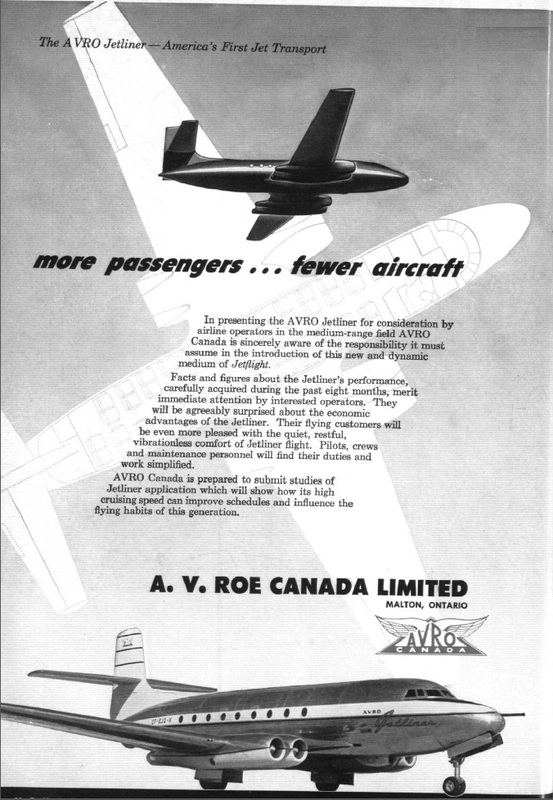 Unfortunately development and certification of the Avons fell behind, a common occurrence in early jet developments. 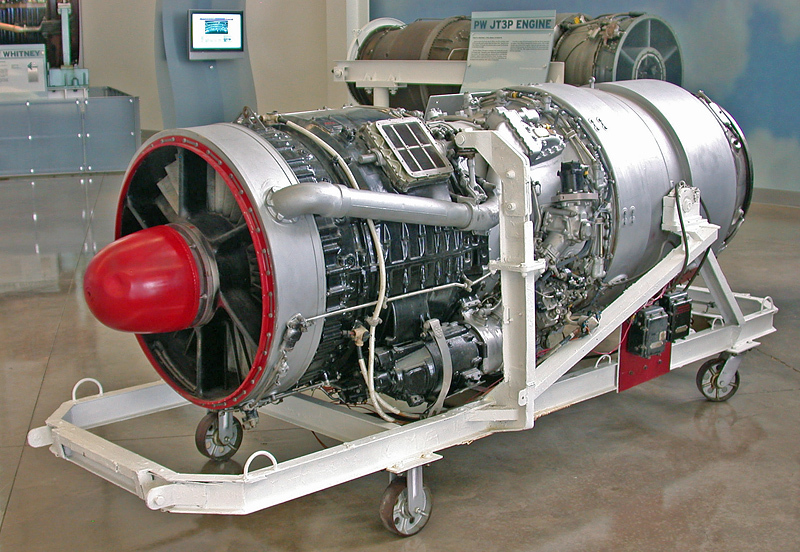 So the Rolls-Royce RB.37 Derwent centrifuge engine was selected instead. 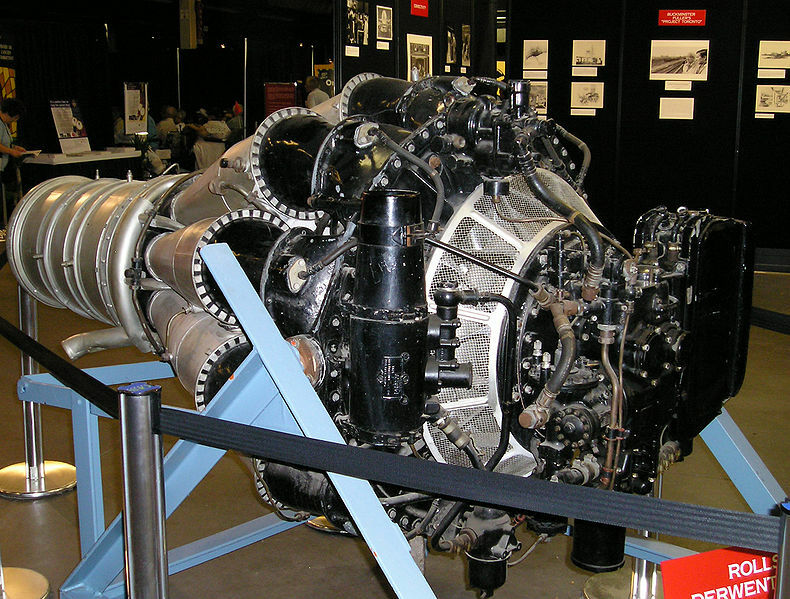 However, since the Derwent produced only 2,000 lbs of thrust per engine compared to the Avon's 6,500 lbs, the aircraft had to be redesigned to take four engines for at total of 8,000 lbs of thrust verus the original planned 13,000 lbs. At first Chief Designer James C. Floyd was not pleased with these developments, however, soon he grew enthusiastic about the new layout. This was mostly because with ¾ the thrust the aircraft was easier to handle. Also in case of engine failure, three out of four engines being operable was a greater advantage than one out or two. The layout was revised and updated by 1948 with rollout in August of 1949. 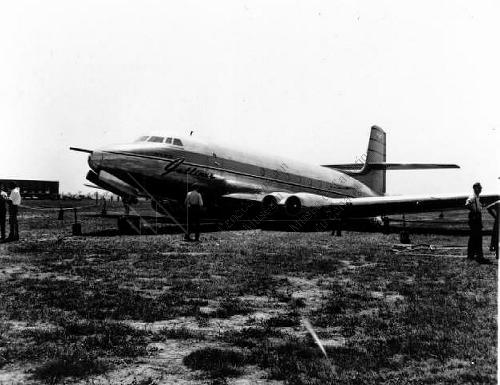 Flying on 10 August 1949 things seemed to be going well for the C-102 project, however, on 16 August there was a problem with the landing gear extending and the Jetliner had to make a belly landing. This caused some delays in further demonstrations and flights until repairs could be completed. Plans were for the C-102 to become operational for CTA by 1952 and hopefully to be exported as well. Indeed, the Jetliner began to set records with the world's first jet delivered airmail taking place in April of 1950 going from Toronto to New York City in just 58 minutes. While there several airline representatives had a chance to look at the new type of aircraft and many were quite intrigued. However, back in Canada things were taking an onerous turn against the C-102. 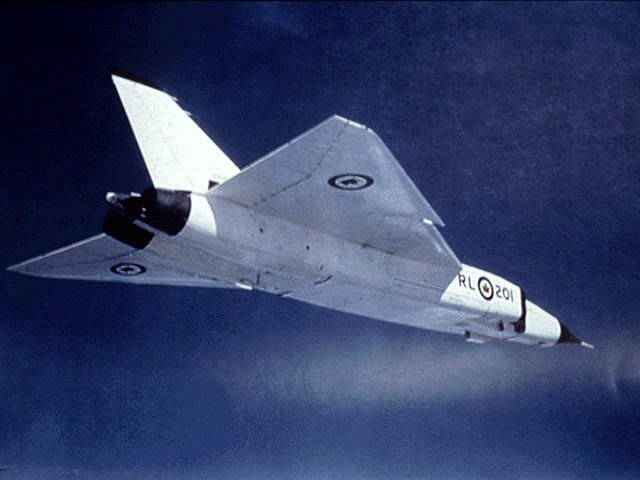 As Canada increased the size of its armed forces to meet its obligations as an Ally within the North Atlantic Treaty Organization (NATO), treaties with the U.S.A. such as the North American Aerospace Defense Command (NORAD) and its own self-defense, controversy was initiated on the part of the Avro Canada CF-100 Canuck (1/72 Hobby Craft), Canada's first designed and built jet-powered, all weather interceptor. The Canadian Minister of Reconstruction, Clarence Decatur "C.D." Howe, made a unilateral decision to cancel the Jetliner project and had the almost completed second prototype halted, then destroyed. He also moved to have the original prototype "CF-EJD-X" broken up as well, but aviation millionaire, Howard Hughes took an interest in the project. Mr. Hughes leased the prototype and took it for a test flight himself around Culver City, California. His plans were to supply TransWorldAirlines (TWA) and National Airlines with a fleet of C-102s. He tried to order 30 aircraft for flights between New York and Florida and was turned down by Avro Canada as CD Howe placed emphasis on the Canuck. 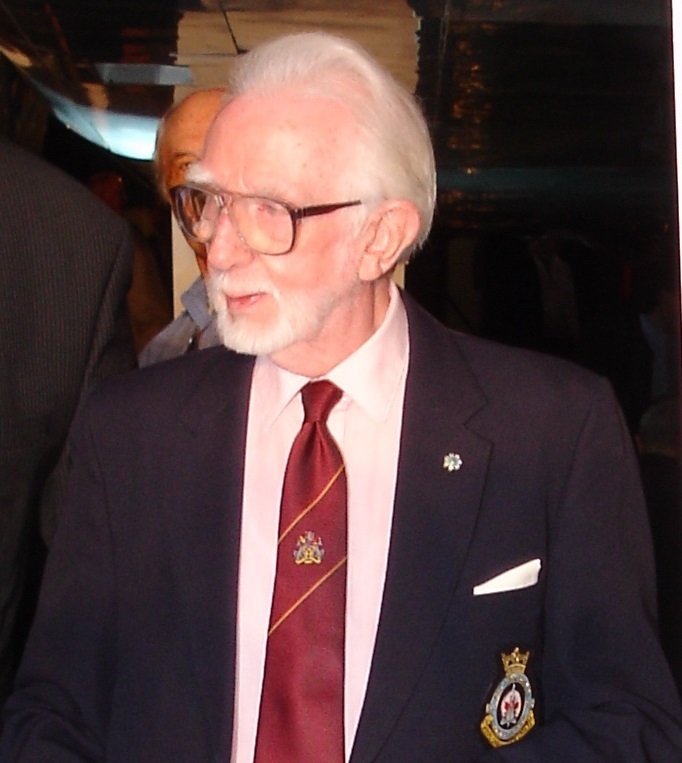 Mr. Hughes then engaged the Consolidated Vultee Convair company to conduct licensed manufacture of the Jetliner in the U.S.A. CD Howe intervened again on behalf of the CF-100 as he wanted nothing to interfere or distract from the fighter project. The C-102 was allowed to continue flying as a part of the CF-100 project in the guise of a photo and chase plane. During this period there was a chance that the Jetliner project might resume in 1953, but nothing materilized as far as orders, even Canadian. 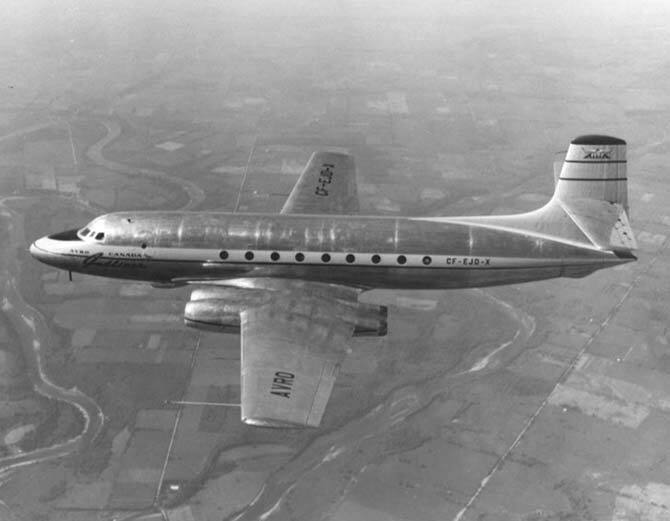 In 1956 the Canadian government gave the order that the aircraft be "surplused" as further use could not be justified. 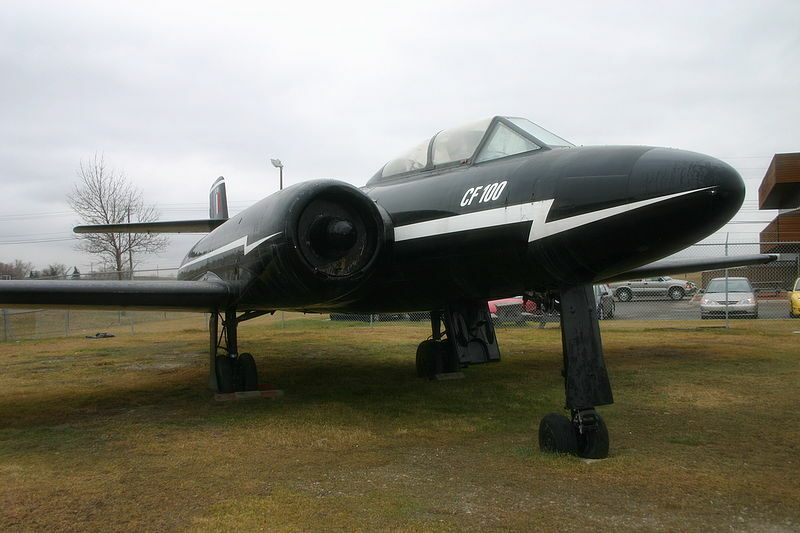 It was then donated to the National Research Council, but there were not storage facilities and so on 13 December 1956 the aircraft was cut up with only the cockpit and nose being saved by the Canadian Aviation Museum in Ottowa, Ontario. Although a well thought out aircraft with a very significant potential, the C-102 became a victim of government incompitence and inefficiency. This seemed to be the trend during this period not only in Canada, but in Great Britain, Australia, New Zealand, South Africa and other nations within the British Commonwealth. Projects like the Avro Canada CF-105 (1/72 Hobby Craft), the Australian Commonwealth Aircraft Corporation CAC-23 (1/72 Uncle Les'), Miles M.52 (1/72 A+V Models), Saunders-Roe SR.53 (1/72 Planet Models), British Aircraft Corporation BAC TSR.2 (1/72 Airfix,Toad Resins, Merlin Models, Pavla) and several others fell to the financial axes of the Labor Party around the globe. Some were cancelled upon completion while others were stopped in the process of component parts manufacture. Sad for aviation enthusiasts around the world. 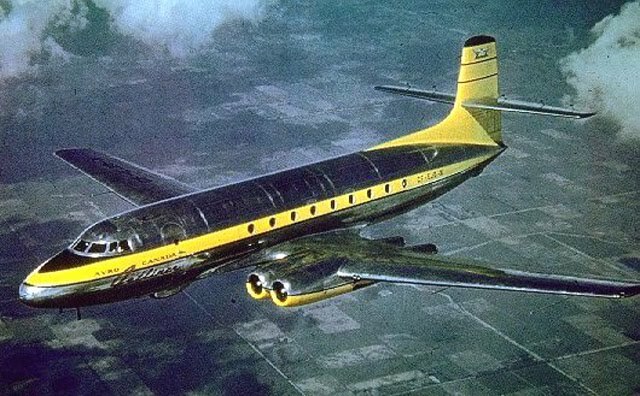 Never-the-less, the Avro Canada C-102 Jetliner was a major accomplishment, did make contributions to the aviation field, and deserves a place in the world of model making and so the International Resin Modellers Association has selected this aircraft for our IRMA Kit No. 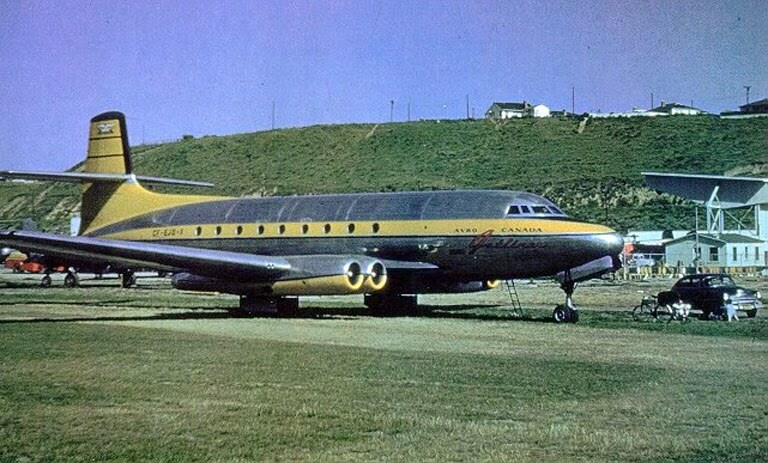 8 Avro Canada C-102 Jetliner! Images on this page are used by permission or believed to be in the public domain. If you own one or more images and can prove you are the original owner, we will remove the image(s).